The idea of “going green” has become so abstracted that it’s easy to forget that the green things we’re talking about are leaves—leaves of grass, leaves on plants and most importantly leaves on trees. Our forests are critical to healthy soil, clean water and abundant food for the countless living creatures that depend on them. But our forests are also objects of beauty and wonder. Our forests are our backyards, our playgrounds, our retreats, and for the forest products industry, our workplace and our thriving farmland. Nobody relies on our forests more than we do. For us to make the products we make—for us to help you do everything from make your businesses more productive to protect your food and medicine during transport—we need healthy, thriving, growing forests. Before we ship a single ream of paper or fold a single cardboard box, hundreds of thousands of foresters—many of them working on small, family-owned tracts in tiny rural communities—have spent years carefully cultivating and stewarding our trees. Harvesting just what we need, and always replanting more than we harvest. Our industry is the biggest tree planter in America. Our partners, America’s tree farmers, are the reason why the net volume of trees on American forestland has grown by 58% over the last 60 years. And as long as there is healthy demand for forest products, that trend can and should continue in the decades ahead. Every year, we ask our friends and colleagues to take a picture with their favorite tree—or any tree—on Arbor Day. We hope you’ll join us this year, and let us know by using the #TreeSelfie hashtag.  Every member of the Paper and Packaging Board that manages forestland adheres to an independent, internationally recognized certification program that ensure forests habitats are sustainably stewarded and protected.